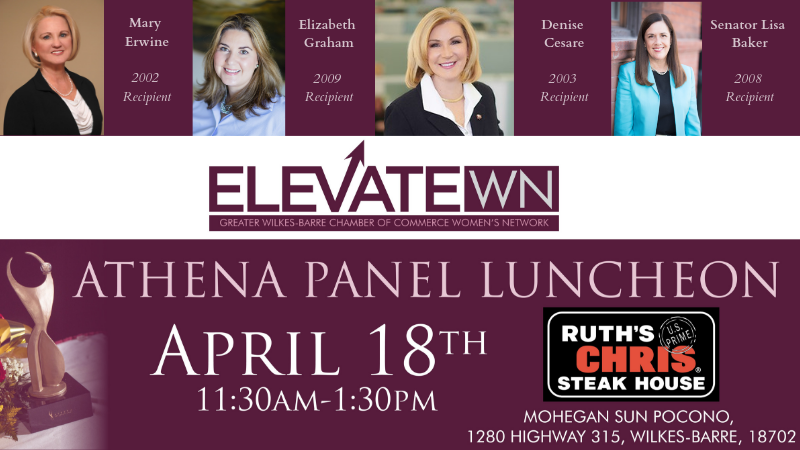 Athena Panel Luncheon: Meet the Area's Most Inspiring Women! At our 2019 Athena® Panel Luncheon, we are excited to welcome four inspiring former Athena® Award recipients. Join us on April 18th to hear them speak on topics from career advice to professional advancement. Register today by clicking HERE! President, Erwine Home Health & Hospice, Inc. In 1993, Mary Erwine set out to create a health care organization that was committed to both state-of-the-art medical technology and compassionate, personalized care that focused on the needs of each individual. Erwine Home Health was the first of three of her companies. The second phase was Erwine Private Duty Healthcare established in 1995, and the third phase was the Hospice division, added in 2004. Serving ten counties and employing more than 100 people, Erwine Home Health and Hospice, Inc. and Erwine Private Duty Healthcare have remained true to Mary’s original vision and commitment. Beyond building a business, she is an advocate for enhancing the business climate in NEPA through service on the Board of Directors for the Greater Wilkes-Barre Chamber of Commerce, Greater Wilkes-Barre Chamber of Business & Industry, Circle 200, Misericordia University, Diocese of Scranton, and as an Advisory Board Member for PNC Bank, Northeast Region. In 2007, she received recognition as one of Pennsylvania’s Top 50 Women in Business and in 2010 was named one of the “Great Women in NEPA” by The Times Leader. 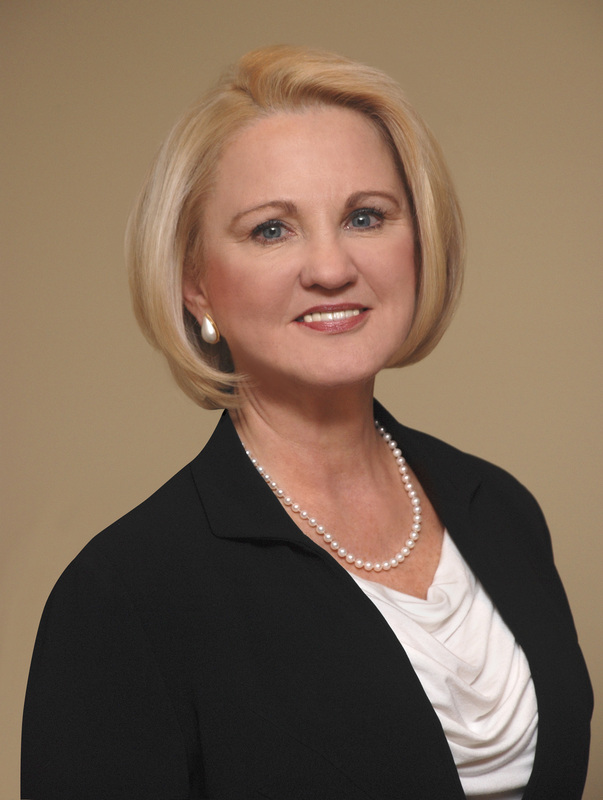 She exhibits a strong passion for women professionals and is a member of the National Association of Female Executives. 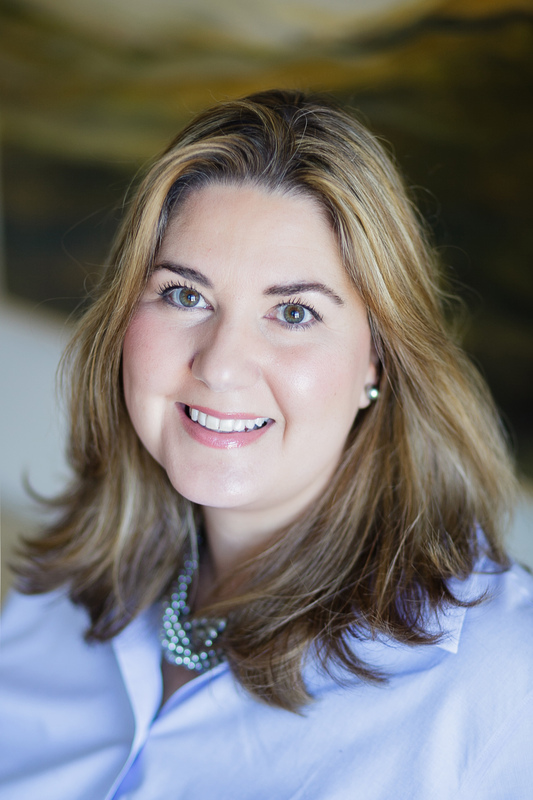 Elizabeth Graham is Chief Operating Officer and Principal of Riggs Asset Management Company, Inc., a large investment advisory firm headquartered in Wilkes-Barre, Pennsylvania. In her role as COO, Ms. Graham oversees all firm operations and employees. In addition to her operations role, Ms. Graham is an investment advisor representative where she manages the wealth and investment needs of entrepreneurs, professionals, and multi-generational families with complex wealth. She and her brother, Bob, launched the Riggs Family Office in 2008 to help meet the growing needs of their client base. Prior to joining Riggs in the spring of 2001, Ms. Graham directed the marketing and strategic planning efforts of a large national law firm with offices in Washington, D.C., New York, Atlanta, Chicago, Boston, San Francisco, Los Angeles, Stamford, Newark, and Dallas. While in Washington, she was instrumental in developing Women Business Leaders in Healthcare, the first senior executive women’s forum for the health care industry. In June 2009, Ms. Graham was recognized by the Greater Wilkes-Barre Chamber of Commerce with the ATHENA Award. This award is given out once a year to the woman who has made significant contributions to the business and local community. In March 2009, the Northeastern Pennsylvania Business Journal recognized her as one of the “Top 25 Women in Business” and in 2001 the same publication recognized her as one of the “Top 20 Executives Under 40.” She has served as Chair of the Boards of the Greater Wilkes-Barre Chamber of Commerce; The Diamond City Partnership; and The Nuangola Lake Association. Currently, she is Chair of Board of the Greater Wilkes-Barre Chamber of Business and Industry, the first woman to Chair that Board in the organization’s 135 year history. 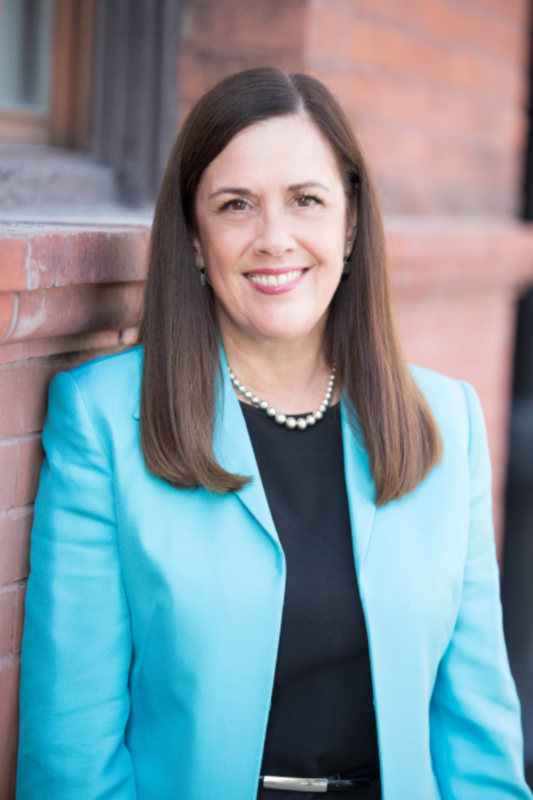 In 2003, she co-founded Circle 200 a by invitation only forum for senior executive women in Northeastern Pennsylvania and she continues to serve as an Advisor and Member of its Board. Today, Circle 200 counts more than 100 women leaders in its membership. Denise Cesare is a past recipient of the ATHENA Leadership Award. Ms. Cesare is most known in the business community as a fearless visionary with an entrepreneurial spirit. At United One, Ms. Cesare leads a diverse team of lending industry professionals who service every aspect of real estate transactions with accurate credit reports, reliable fraud solutions, quick appraisals, flood zone determinations and title insurance. 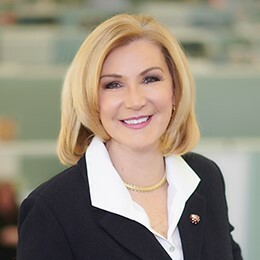 Under her leadership, United One has made strategic investments in technology and team members, becoming a preferred mortgage process partner to lending institutions and realtors throughout the Mid-Atlantic states. Prior to joining United One, Denise served as President and Chief Executive Officer of Blue Cross of Northeastern Pennsylvania for 16 years. With a background in accounting, Ms. Cesare began on the ground flood of Blue Cross and leveraged her intuition and intellect to steadily advance through her 35-year career at the organization. Under her leadership, Blue Cross doubled in size and transformed from a claims processing organization to a provider of diversified healthcare services with revenues topping $1.7 billion. Additionally, her strong belief in the power of collaboration is the driving force behind numerous innovative ventures that she championed at both Blue Cross and United One. Notably, several of the healthcare initiatives that Ms. Cesare launched were so successful that they were adopted by healthcare systems across the nation and are still practiced today. A lifetime resident of Northeastern Pennsylvania, Denise has always been passionate about improving the lives of children and families throughout the region. While at Blue Cross she established The Blue Ribbon Foundation to give back to local nonprofits committed to preventing illnesses and promoting wellness. Ms. Cesare was also actively involved in the development of the The Commonwealth Medical College, now known as Geisinger Commonwealth School of Medicine, and served as a founding board member. She was also a founding board member of The Children’s Advocacy Center of Lackawanna County which has been helping abused and at-risk children for over 20 years. Ms. Cesare is a Fellow of the American College of Healthcare Executives (FACHE) and licensed CPA. She resides in Moosic with her husband, is the proud mother of two successful daughters, and a new grandmother. In her free time, she’s working on her golf game. Senator Lisa Baker is serving her fourth term representing the 20th Senatorial District, which includes substantial parts of Luzerne and Susquehanna counties and all of Pike, Wayne, and Wyoming counties. She is noted for her accessibility in the district, for her practical and reasonable approach to problem-solving, and for her bipartisan work on constructive legislation. Numerous community organizations and projects have benefitted from her concerted advocacy, including business development and job creation efforts, library expansions, senior housing initiatives, and recreation programs. Working with county and municipal officials, she has helped to secure essential funding for sewer and water system upgrades, transportation priorities, and intergovernmental cooperation efforts. Senator Baker is an inductee of the Pennsylvania Department of Military and Veterans Affairs Hall of Fame. Other honors and awards include Advocate of the Year from the ARC of Luzerne County, the Commitment to Children Award from the Children’s Service Center, the Legislator of the Year Award from the ARC of Pennsylvania and the American Heart Association, the Distinguished Citizens Award and the Silver Distinguished Citizens Medal from The Marine Corps League of Pennsylvania, the Jesse S. Heiges Distinguished Alumnus Award from Shippensburg University, the Guardian of Small Business Award from the National Federation of Independent Business, the Patrick Henry Award from the National Guard Association of the United States, the James Baird Legislative Award from the Firemen’s Legislative Federation, and the Outstanding Service Award from the Pennsylvania War Veterans Council. Active in community and civic organizations, she is a member of the Gino J. Merli Veterans Center Advisory Board, and serves as the Wyoming Conference United Methodist Church trustee at Wyoming Seminary. She is a graduate of Dallas High School and Shippensburg University, where she received a B.A. in Government Administration. She resides in Lehman Township, Luzerne County, with her husband Gary. They have one son, Carson.